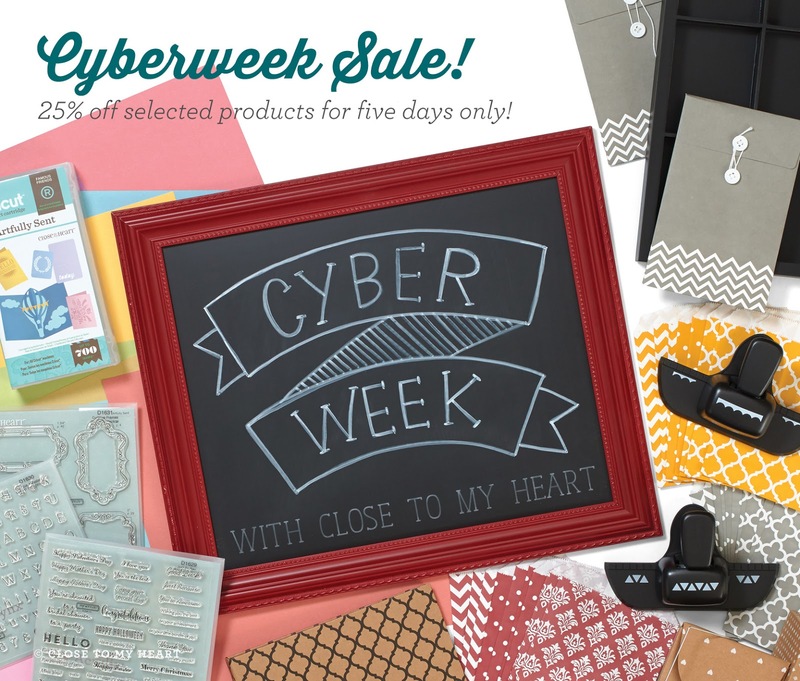 gabby sews: Cyberweek Sale at Close to My Heart! $8.95 $6.71 $2.24 * Z3180 Picture My Life™ Going Places Scrapbooking Program - this set includes 56 cards with an awesome travel theme! That comes out to less than .12 cents each!! $10.95 $8.21 $2.74 * Z3147 Cut Above™ Dapper Giraffe Card Kit - this is an awesome deal! You can make 10 cards (including the envelopes) for about .82 cents each!! $99.00 $74.25 $24.75 * Z3168 Cricut® Artfully Sent Collection - this is seriously an amazing price! This set comes with the cartridge, three stamp sets valued at $53.85, and a cardstock combo pack that has a regular price of $14.50. That means you are only paying $5.90 for the cartridge!! This cartridge has over 700 images that you can use for a wide variety of craft projects. Keep in mind that if you spend $50 you can purchase the Stamp of the Month for only $5! I really love the SOTM for December. I'm a sucker for anything with mason jars! and will be shipped directly to you. Please let me know if you have any questions or run into problems on my website.